A few weeks ago, I went to Saigon Market to buy some wasabi peas when I realized, much to my dismay, that they were closed. The next step I took was to try and find some at a standard grocery store. I walked into the store, headed towards the Asian section, surprisingly found a few different brands, and bought one that I had been wondering about. Back in the car, I opened the can and, shock and awe! I didn't really like it, so I went back into the store to buy the other brands. Instead of just buying one, I bought them all. In the name of this here blog, just for you! 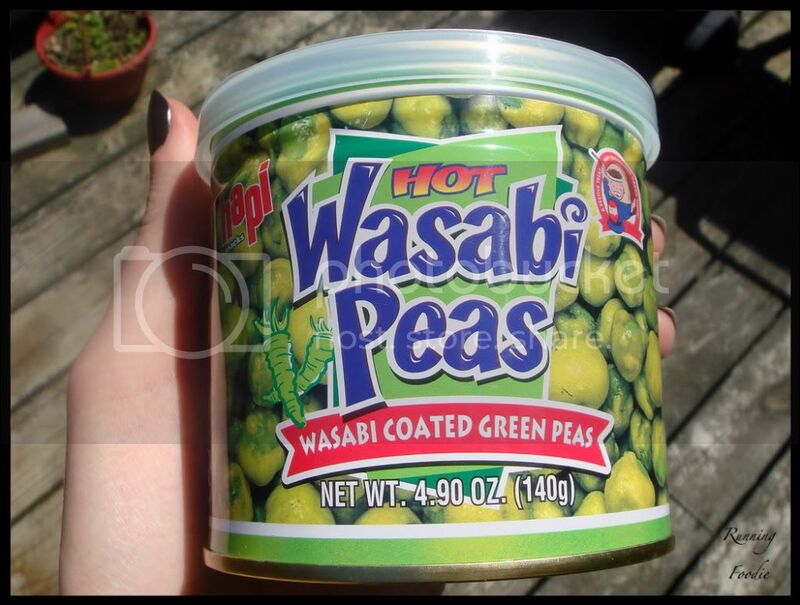 - Wasabi heat was practically nonexistent unless you a) ate many in a row, or b) were lucky and one pea was loaded. - Didn't say it had MSG. - Cost was somewhere around $3.09, so for the price it wasn't really worth it unless nothing else was available. In a pinch, these tasted fine if you don't prefer a super hot wasabi experience. - The wasabi heat was hit-or-miss; some bites were mild and sweet with a slight bite, others had the Zing! - The texture was a bit tougher than the Hapi Peas, but not by much. - Has MSG and fake wasabi flavoring. - This was the cheapest, coming in at $1.39, definitely better than the Hapi Peas. - The ZING! was intense! From the moment a pea landed on your tongue to the time you chewed and swallowed, your nose had a major zingy feel running through it. 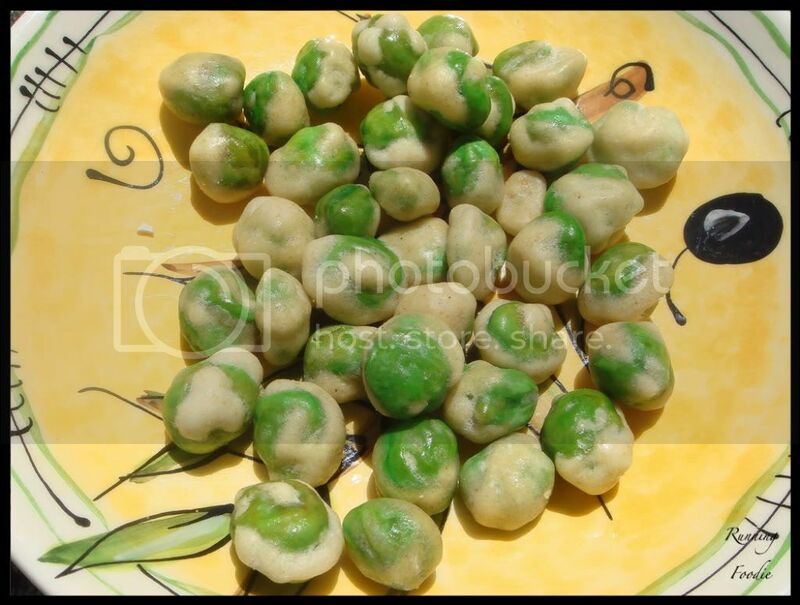 - As for the texture, it was the only drawback to an otherwise perfect wasabi pea. It was reminiscent of crunching on egg shells, though it didn't really make you think you were chewing a cockroach on Survivor. - The price was decent at $1.99. If I couldn't get to the Saigon Market where I normally purchase the wasabi peas, this is the brand I'd get. In the end, my favorite wasabi peas remain the ones at Saigon Market. The price is $1.79 and both the texture and zing! are perfect. You are so funny! 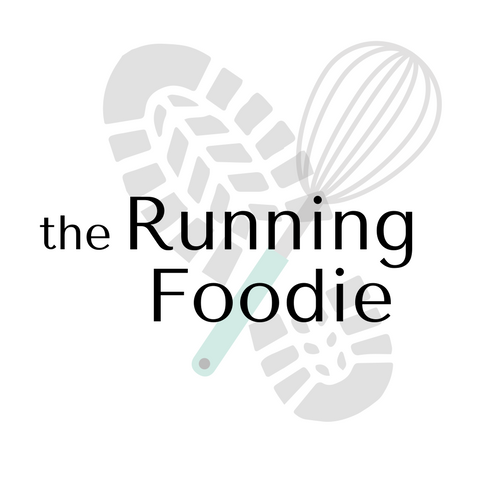 All for the blog! Thanks for all of your hard work in trying out the different kinds of peas. However, I don't like wasabi peas. Or maybe I just had a bad brand? Hey Christina...I love your enthusiam! 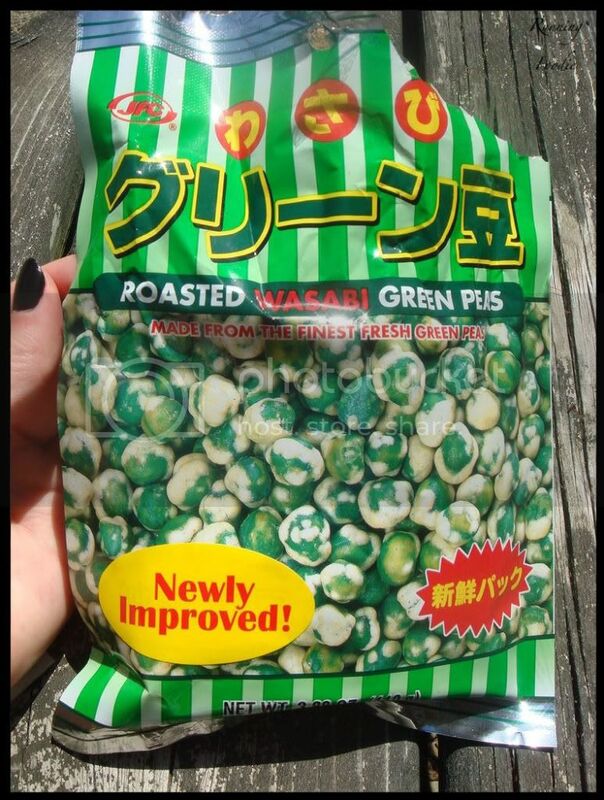 Good for you; reasearch on wasabi peas! WOW!! I love the SWOT analysis on each brand. LOL I made a purse out of a Hapi tin of wasabi peas.. They're only like $3.10 at your store? Here they're $5.99.. and that's even at Target!! They're way cheaper if you go to the actual asian markets. I think my can might be bigger than yours though.. like twice the size. Now I always buy mine from the bulk bins at my Co-Op. They're that sorta dull color too.. but they're spicier and about 100 times cheaper so that's the way to go! What a great snack. I love Wasabi peas! Our local Safeway only has 1 brand, so I've never had the pleasure of a side by side Wasabi taste fest! Best use I've seen for these was in the seared in the crust of Ahi. So I am going to reply to this 9 year old post and maybe someone will actually see it. The reason I'm even attempting this is because there is no other conversation that I could find on the entire internet. 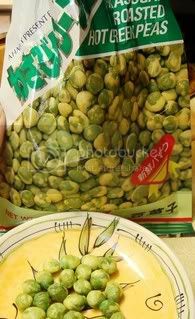 I just bought Hapi Snacks Hot Wasabi Peas from my local grocery store. My comment is not so much on the quality because I don't get this much so I wouldn't really know. Instead it's on the unbelievable amount of deception used that I can't believe it's even legal. 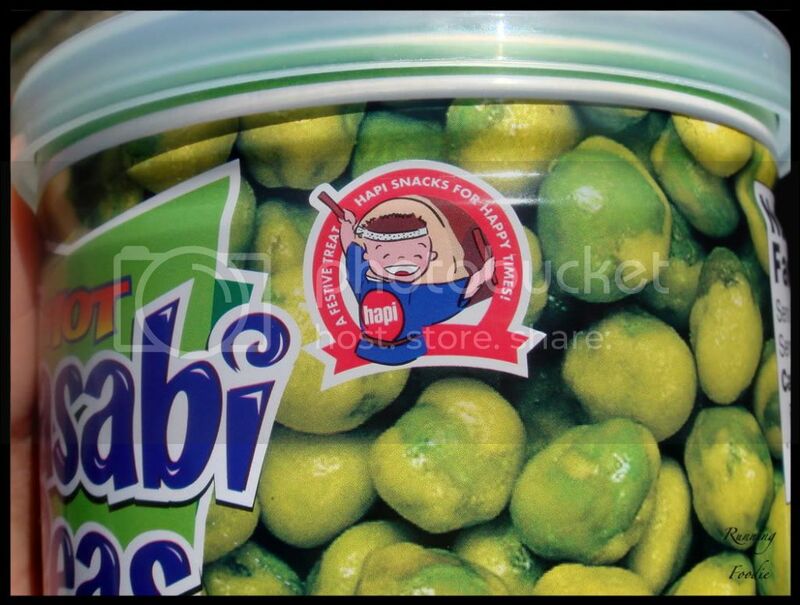 On the front of the can it says "hapi snacks Wasabi Peas " then "WASABI COATED GREEN PEAS" there is also an illustration of 2 pieces of natural wasabi. Five second lesson: wasabi is in the same family as horseradish. 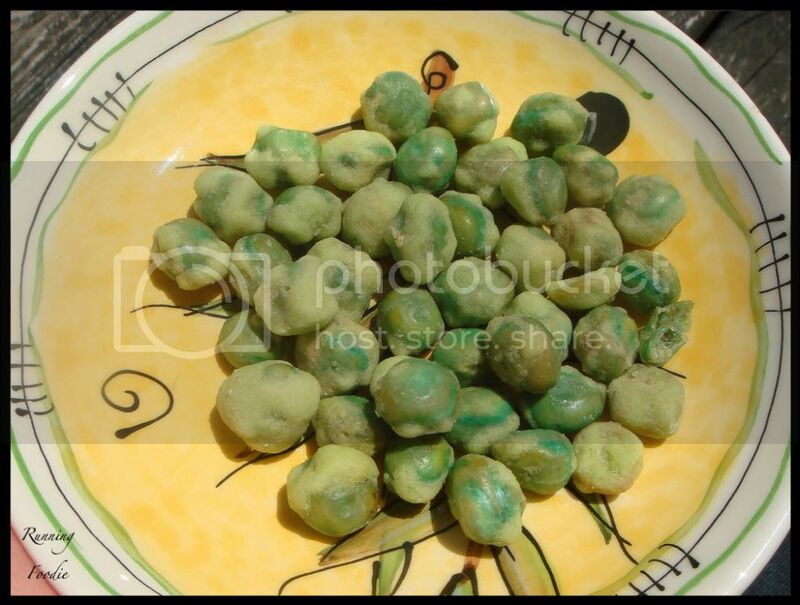 But in the ingredients there is no wasabi instead there is only horseradish plus green and blue artificial coloring. How can hapi snack advertise one thing not do any of it. Also JFC International Inc has to be at some fault for importing these from Thailand. Anyways there's my 2 cents and maybe someone will happen by this. Hey Joseph, I'm sorry your experience wasn't very hapi. 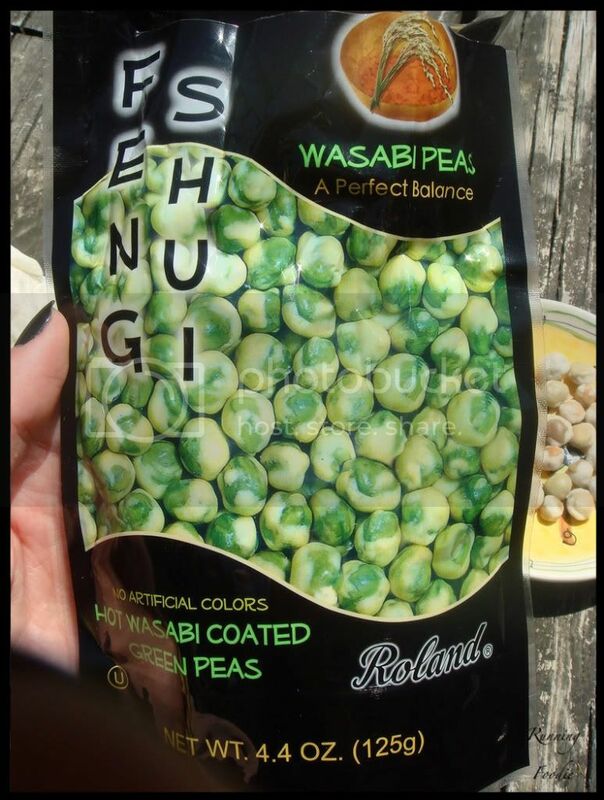 Back when I got these, I don't think I noticed that the peas didn't contain any actual wasabi. Your best bet would be to contact the manufacturer and see what they have to say. You're right in that it's false advertising, and sadly, it's something that happens frequently in the advertising industry -- I once complained about Swiss Miss to ConAgra because their hot cocoa packets, which they advertised as containing "50% more marshmallows! 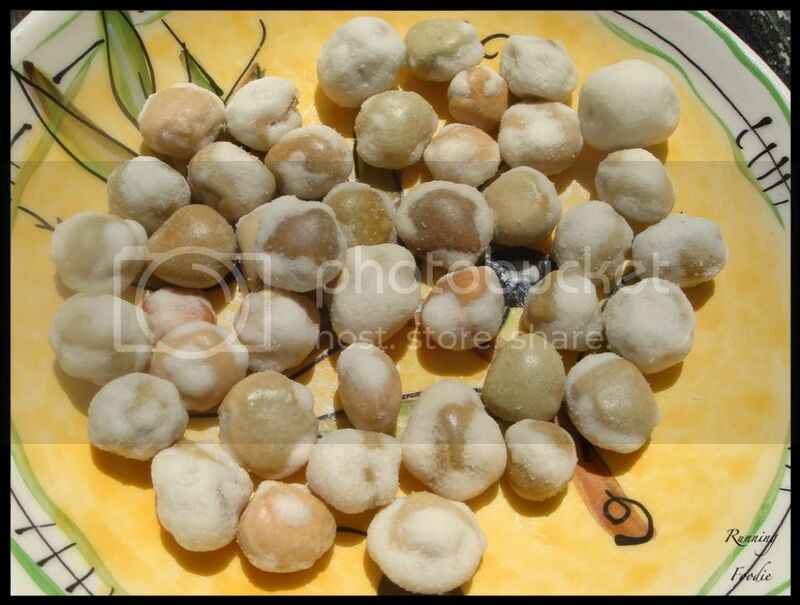 ", only had three tiny dehydrated 'mallows that immediately dissolved in hot water. Worth a shot, at least. Thanks for pointing it out!